Sunshine one minute, rain the next, the weather in Queensland can be unpredictable at the best of times. But, thanks to Shadeview, you can control the weather on your terms. Offering you the perfect blend of form and functionality, our range of external shutters and awnings offer the ultimate protection for your home, while still maintaining an attractive outdoor décor. Choose from a range of designs to suit your home from fabric and aluminium awnings, right through to retractable screens and shades. 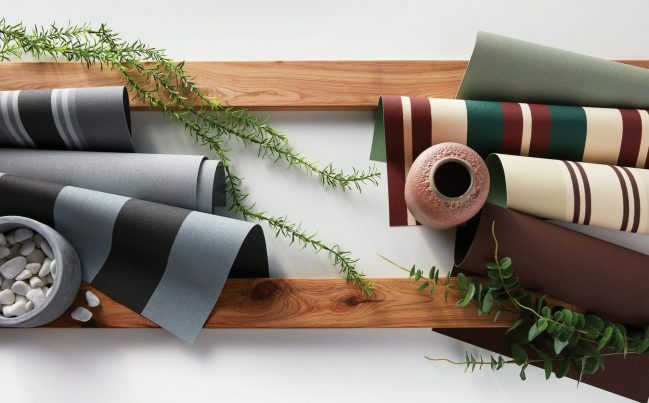 Don’t let unpredictable weather spoil your patio dinner party. Offering unmatched protection from the sun, wind and rain, Retractable Shades make entertaining a breeze. 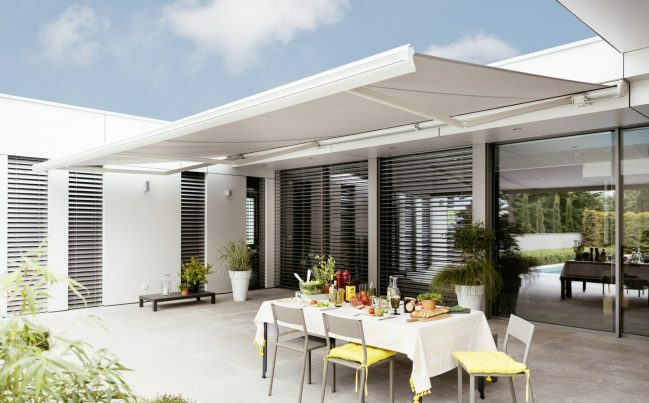 From Folding Arm Awnings, to Retractable Roofs, there’s one to suit any outdoor space. And, when the guests leave, so can your shade, with the ability to easily pack up and store them until they’re needed again. 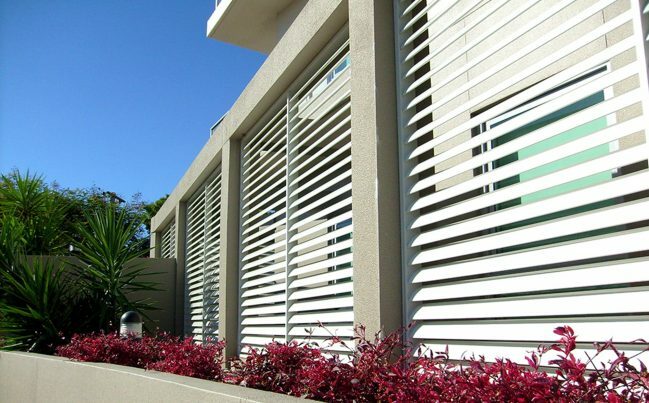 In the Townsville climate, roller shutters offer welcome respite from the heat and improve the energy efficiency of your home. 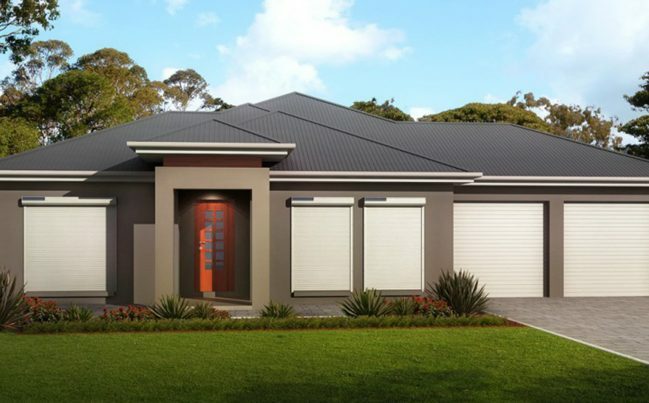 Roller shutters are perfect for Townsville homes looking for a stylish way to make their home more comfortable in summer. When it comes to roller shutters they can be Cyclone Rated or Standard, you also have two operating options: motorised shutters or manual shutters. Motorised roller shutters are ideal for residential homes, due to their convenience. Motorised roller shutters are fitted with a small motor that raises or lowers the roller shutters when you hit a button, allowing you to adjust your privacy and the amount of light seeping through your window from the comfort of your seat. Motorised roller shutters can also be fitted with sensors to automatically open or close depending on weather conditions. In contrast, manual roller shutters are fitted with a manual winder that can be turned to raise or lower the shutter as desired. Durable, sophisticated and simple to operate, Retractable Screens offer the best of both worlds, providing uninterrupted views, natural ventilation and protection from both insects and glare. Custom made right here in Townsville, Airscreens and Flatslat Privacy Screens are fabricated from durable, high quality aluminium. These screens are a modern take on an aluminium awnings and offer unrivaled heat protection. Blocking heat transmitted through windows, Aluminium Awnings are perfect for keeping your home cool and comfortable when the weather is anything but. 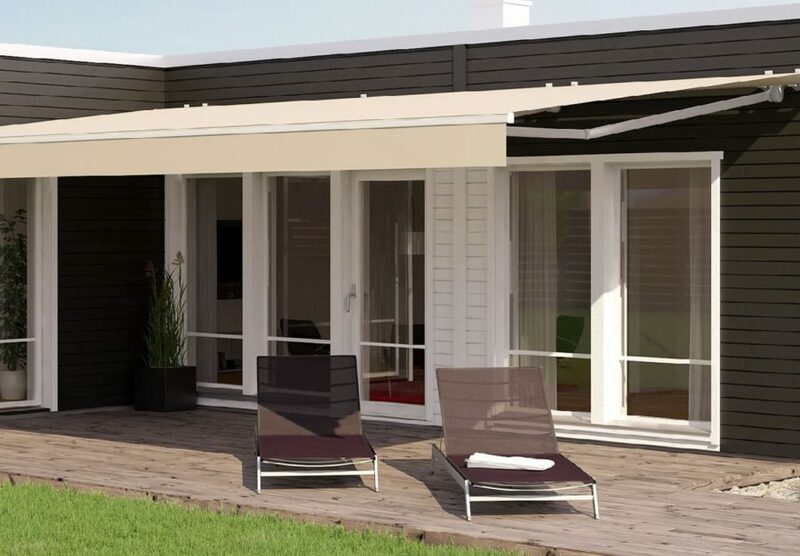 Modern, easy-to-use and providing state-of-the-art performance, our range of Fabric Awnings offer the ultimate in design and functionality. 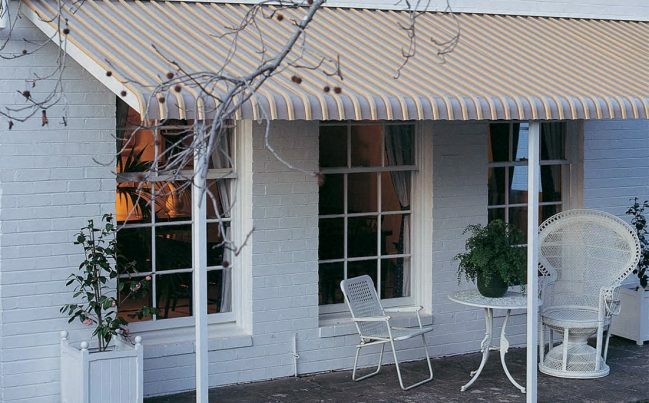 Fabric Awnings can be suited to all exterior buildings.